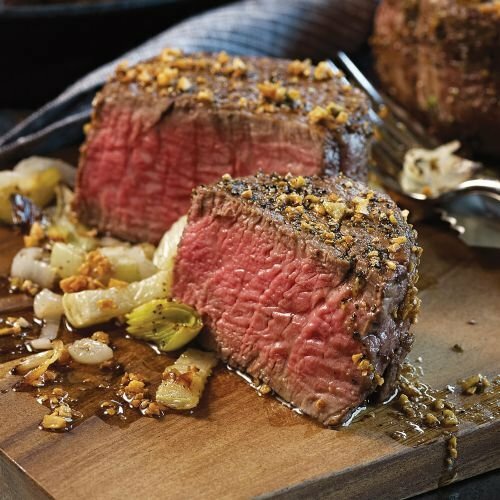 The Simon Family chose only their favorite Omaha Steaks products for this signature assortment! It starts with our two most popular and best-selling steaks, the incomparable Filet Mignon and the supremely grillable Boneless New York Strip. Add delicious Gourmet Burgers and tasty Sirloin Tips, and you have a combo that's perfect our family and yours!